Every local inventory ad has its thorn. 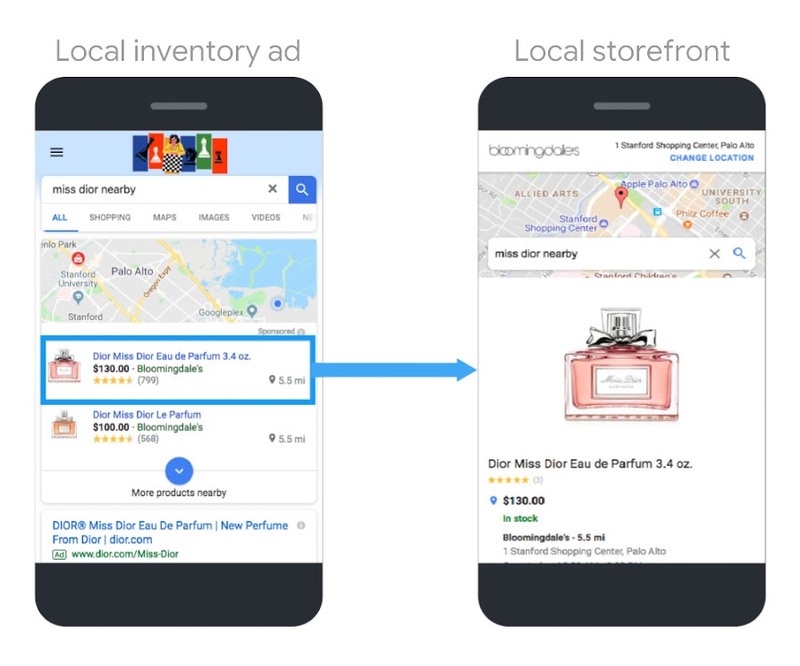 Despite Google’s innovation of the ad format, local inventory ads (LIAs) remain a complex proposition. For starters, there are two feeds to manage—a local products feed and local product inventory feed. Both require regular maintenance and frequent uploading—at least once, and sometimes multiple times, daily. Measurement is more challenging. The marketing industry has no perfect way to unify offline and online data to understand the full spectrum of customer behavior. But it is earnestly trying to solve this problem. For instance, Google’s store sales conversion tracking lets retailers import their offline transactional data (including email addresses) into Google Ads, and map it back to users who have clicked on search and shopping ads. We’ve seen adoption grow in recent months as retailers put more emphasis on bridging the online-offline shopping world. As with anything in marketing, these solutions require testing to determine efficacy and business fit. But they are steps in the right direction to bring retailers closer to understanding and capitalizing on the offline actions of searchers. Management and measurement challenges aside, many of our customers are finding value in local inventory ads. In one recent analysis, we examined the LIA performance of several large house and home retailers. On average, LIA clicks grew by 16% and revenue increased by 15% YoY in 2018. More details on this are in Sidecar’s 2019 Benchmarks Report: Google Ads in Retail. LIA clicks grew by 16% and revenue increased by 15% YoY in 2018, for the house and home retailers Sidecar studied. Similarly, industry studies underscore the advantage of providing multiple touchpoints for engagement. A 2017 Harvard Business Review study found that omnichannel customers spent on average 10% more online than single-channel customers. The study also showed omnichannel shoppers were more loyal. Within six months of an omnichannel shopping experience, these consumers had 23% more repeat shopping trips to the retailer’s stores than those who used a single channel. With findings like these, some of our customers are evolving how they view and approach their local inventory ad campaigns. They’re increasingly interested in experimenting with new ways to optimize their LIAs from strategic and tactical levels. I set out to dig deeper into just this, meeting with several of our customer strategy team members who work with retailers that are active in LIAs. Many of these retailers tend to have large and diverse product catalogs, ranging from home goods to apparel and more. Here are 15 ideas to help catalyze your optimization efforts, including basic pointers for those who are new to LIAs and moving into more advanced tips for those who have experience with the format. 1. Know the types of LIAs. Local inventory ads can be hosted on two kinds of pages: Google-hosted and merchant-hosted landing pages. When shoppers click on a Google-hosted LIA, they will be directed to a Google landing page, like Google Express. This page shows product details, including inventory levels and store hours. Shoppers must click again if they want to get to the retailer’s website. Online conversion rate is usually lower because an extra click is involved. 2. Push your offline-only inventory online. You can advertise products that are available in store but not on your website through LIAs. For example, a furniture retailer may advertise a set of mahogany dining room table chairs online, but only have them available to purchase in select stores. With LIAs, the retailer can leverage its entire inventory to attract online shoppers, and, at the same time, encourage shoppers to visit the store, where they can be exposed to other items to potentially purchase. 3. Set separate return goals for LIAs and Shopping ads. 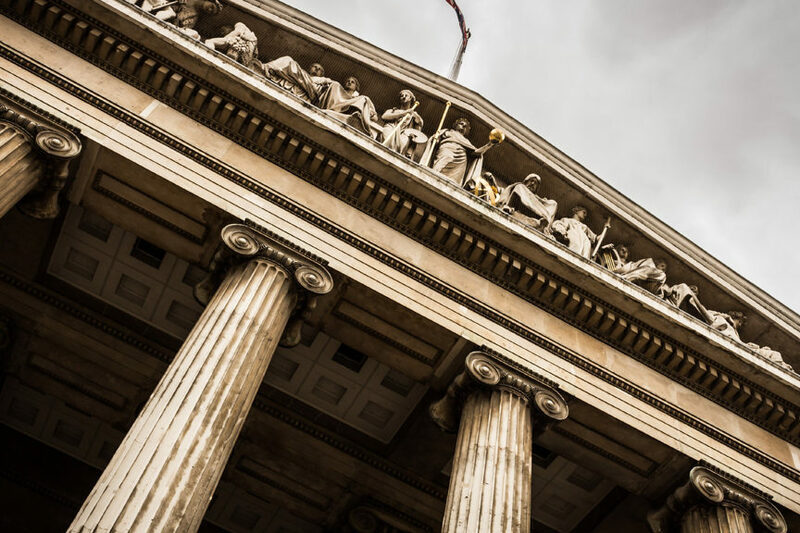 Many of our customers opt for the conservative side when it comes to local inventory ad campaigns, largely because it’s difficult to pinpoint ad performance. Some set slightly less efficient return on ad spend (ROAS) or cost/sale targets for their LIAs compared to their Shopping ads. 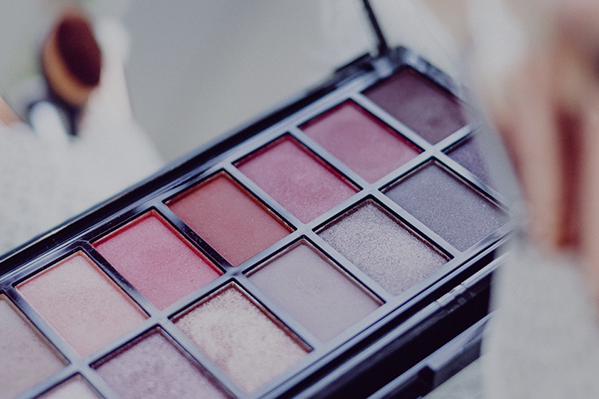 To do this, manage your campaigns so any products in store will have their own campaign. Meanwhile, create separate campaigns for products that are available both in store and online. 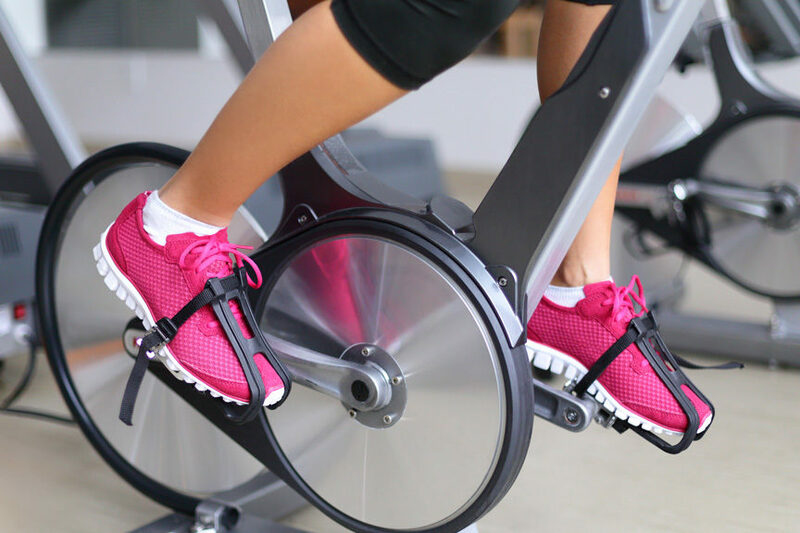 When determining your return target, the same rules of the road for Shopping ads apply: Consider health of the business, expenses, margins, seasonality, and overall goals. Use your intrinsic knowledge of your business to interpret ROAS or cost/sale targets. 4. Bank on shoppers who are closer to your stores. Use location extensions to set a radius around each store (i.e., one mile, three miles, etc.). 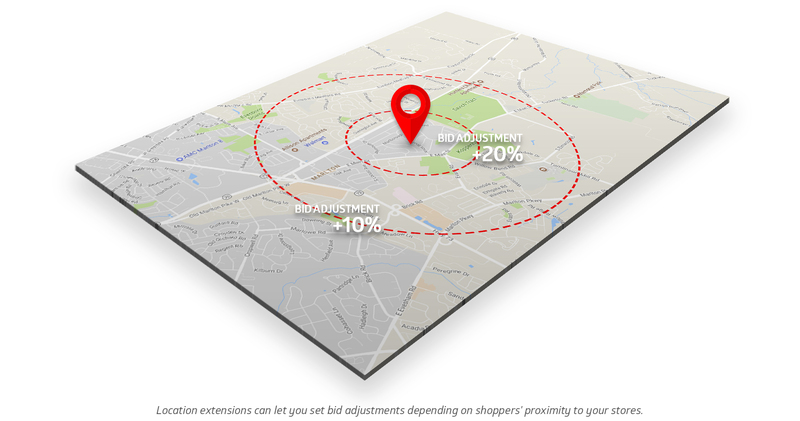 Set a positive bid adjustment for each radius, with higher adjustments for customers who are closest to your stores. This approach can be especially helpful throughout the year-end holidays, and even more helpful late in the season when last ship dates have passed and consumers are feeling heightened pressure to buy. 5. Bid on competitor locations to generate more traffic. You can go more granular and bid on competitor locations using location targeting. Select a location (city, state, etc.) and a radius to target around that location. Set higher bids in locations where you want to compete more aggressively for traffic. 6. Target by in-store-pickup locations. Appeal to this shopper preference by creating a separate campaign and adding in-store-pickup locations as your targets. Adjust bids accordingly. You could bid more aggressively to entice consumers to buy now and pick up in store, where they might discover additional products to purchase. 7. Show LIAs only during store open times. Remember that any optimizations you can do with Shopping ads, you can also do with LIAs. Dayparting is a prime example. You could apply dayparting to LIAs to show ads only during store open times. This would let you focus your budget on the hours of the day when your investment can convert. 8. Or, show LIAs 24/7 and optimize bids by time of day. 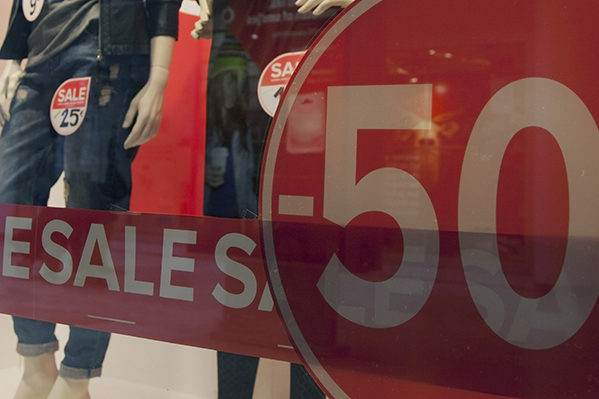 We’ve also seen retailers prefer a different philosophy with dayparting: Maintain brand awareness 24/7 by setting higher bids when stores are open and lower bids when stores are closed. Another angle: Set higher bids when foot traffic peaks and reduce bids when it falls. 9. Target past in-store purchasers with Customer Match. Winning back past customers is top priority for many retailers. Acquiring a new customer costs at least five times as much as keeping an existing one. That’s where Customer Match comes into play. The tool lets you create audiences within Shopping and LIA campaigns using email addresses from your database. You can then adjust product bids to those audience segments. Purchased one time, two to five times, and five or more times. Adjust bids accordingly for each bucket, depending on which segment needs more of a nudge to repurchase. Purchased during certain annual sales or seasons. Target them again during similar promotions and seasons. Target cart abandoners, because they might not have checked out due to shipping costs. Segment out shoppers who’ve purchased on your site in the past. Bid up if you’re interested in retaining existing customers via Google Shopping. Bid more conservatively if you’d rather focus budget on efforts to acquire new customers via Google Shopping. Target shoppers who’ve viewed pages of products that have higher prices and/or higher shipping costs to lure them into your store. This is just a sampling of ideas for Customer Match and RLSA. The space here can’t do justice for all the use cases that surround these features. Be sure to check out our much more detailed advice on the subject: Customer Match and RLSA for Google Shopping: The Ultimate Guide. 11. Put your best foot forward on Google My Business. This tip is critical. Keep your business information up to date using Google My Business. That includes store hours (as well as special holiday hours), and store openings and closings. Locations can now only be managed in Google My Business. If you close a store, you have to mark it as closed in Google My Business. Also, label your stores so you can filter out locations where you wouldn’t want to normally drive more foot traffic (perhaps stores in airports or outlet malls). Utilize local offers to make your ads more attractive to consumers. 12. Isolate mobile consumers. It’s no secret that mobile and local are tied at the hip. Google reports a 150% increase in mobile searches for “… near me now” over the last two years. And over the holidays, 41% of shoppers wished retailers would do a better job sharing inventory information. The question of whether and when to push shoppers to a physical store versus an e-commerce website will be increasingly important moving forward, especially as retail evolves its online-offline composition. If you’re bidding down on mobile in your traditional Shopping ads, LIAs are definitely when you should rethink your mobile approach. Bid up on mobile. Learn how in this E-Commerce Marketing Minute video. Also: The carousel of Google Shopping ads on mobile always contains at least two spots for LIAs. Google is providing the visibility for LIAs on mobile. Set yourself up to take advantage of it. 13. Continuously improve your mobile site and app experience. Google reports 71% of shoppers who use smartphones for research in-store say that it’s become an important part of the experience. With this in mind, take a look at your mobile site and app. Make sure it’s easy for users to find a store location. And, highlight where in store specific items are located, such as the aisle or row. Similarly, 71% of shoppers agree that it is important or very important to be able to view inventory information for in-store products, according to Forrester. Keep stock status updated to make sure shoppers aren’t coming to your store expecting to buy something that’s not available. 14. Layer in paid search ads with location extensions. Take up more SERP real estate by incorporating paid search ads with location extensions into your LIAs approach. Location extensions let you feature your business name, local address, phone number, and link to get directions. 15. Think cohesively about your online-offline approach. Local advertising becomes more powerful with cohesion. Offer BOPIS (buy online pickup in store) to drive trackable online conversions. Unify your promotions across all online and offline channels to improve customer experience. For instance, in Target’s mobile app, using the Wallet feature, shoppers can add coupons and gift cards redeemable online and in store. Another example comes from Kohl’s. A promotion on site can always be used in store. The question of whether and when to push shoppers to a physical store versus an e-commerce website will be increasingly important moving forward, especially as retail evolves its online-offline composition. It will continue to be critical to understand your customers’ preferences, and adapt to meet their needs. The dialogue around local inventory ads will change as the industry makes strides to improve management and measurement of the ad format. For now, these are the days of experimentation. Plan cohesively. Test. Learn. Repeat.